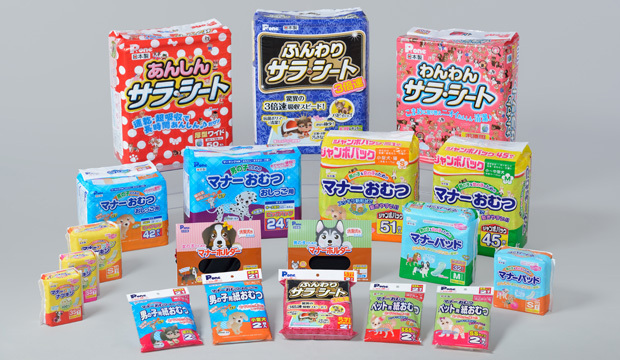 For Pet-lovers "P. one" | Products | DAIICHI EIZAI Co.,Ltd. Home Products For Pet-lovers "P. one"
For pet-lovers everywhere "P. one"
Pets are members of the family! Daiichi Eizai helps create pleasant shared living spaces for consumers and their pets. P.one expresses love and concern for pets through the development and enhancement of gentle pet care products.